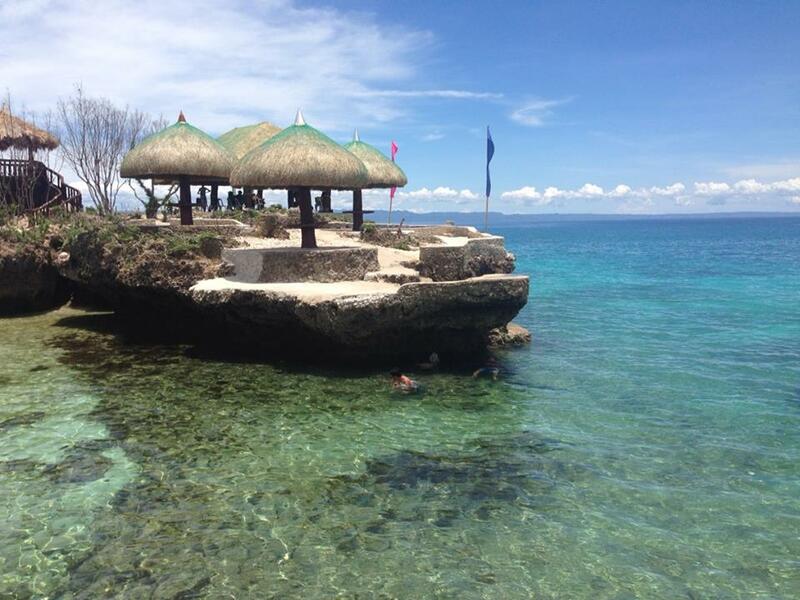 I am loving Cebu! I think I might consider moving there for awhile just to experience the awesome nature wonders it offers! 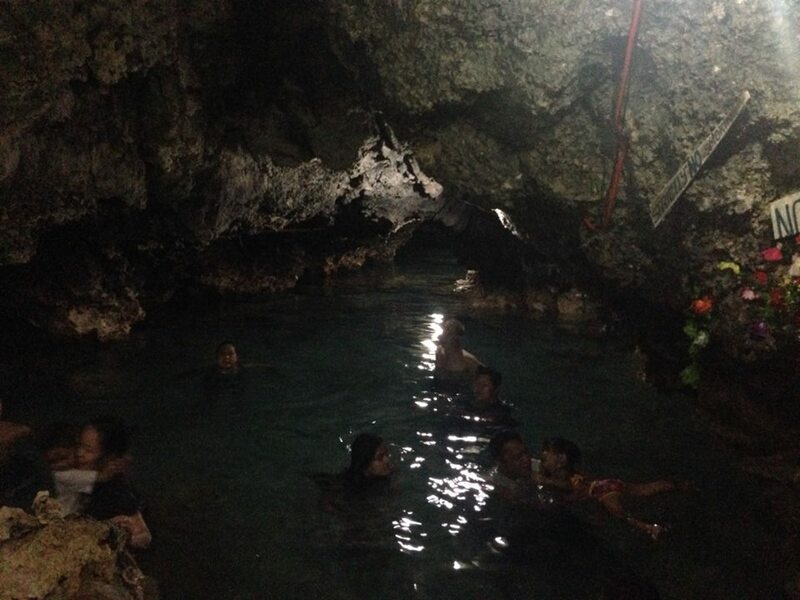 For summer 2014, Franz and I went to Cebu as the first leg of our Cebu-Leyte-Bohol trip from May 7-13. 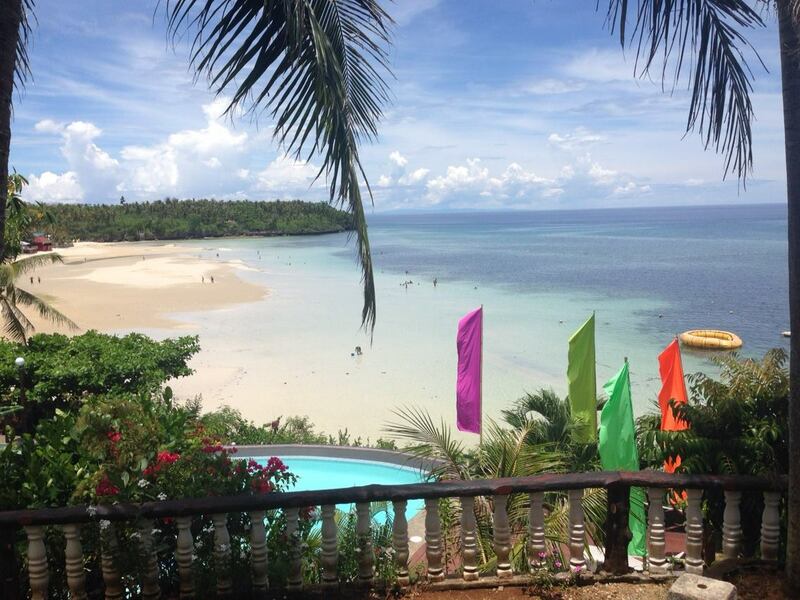 Our main destination in Cebu is the 1.5hour drive from Cebu City and another hour boat ride to the beautiful islands of Camotes! We stayed at Santiago Bay Resort and toured the place on a motorcyle for a day. 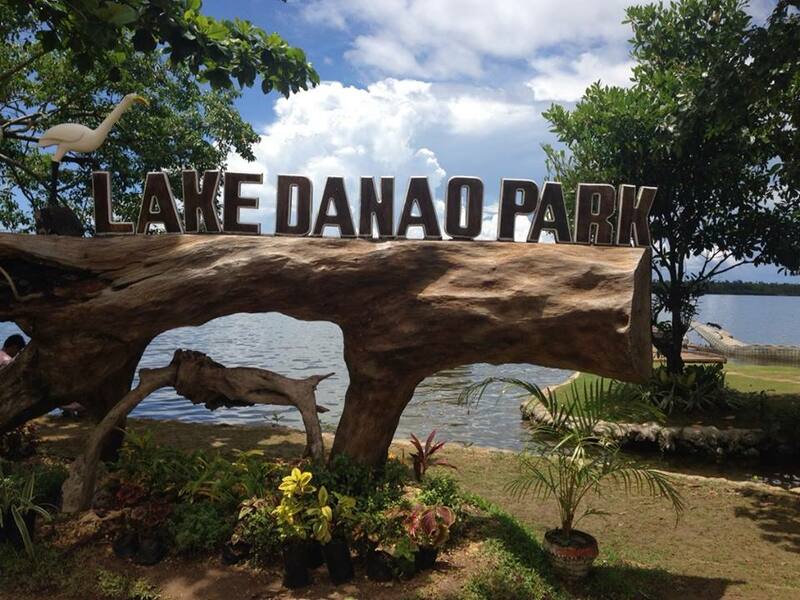 For 500 pesos, the tour already includes Lake Danao, Timubo Cave (swimming! 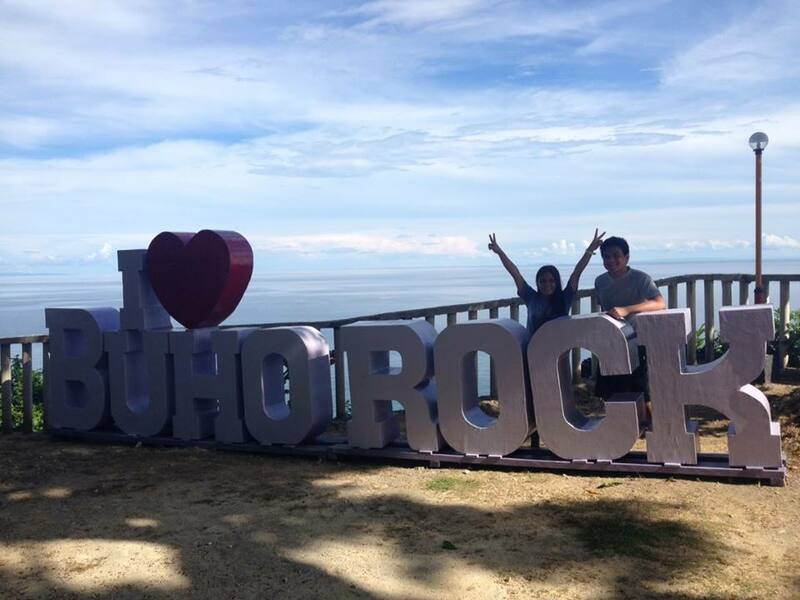 ), Baywalk, and if you’re brave enough you can jump the 50ft cliff at Buho Rock. If you prefer less crowded beaches, this place is perfect for you! Haifa Carina is a tech community builder from the Philippines. She leads and promotes various initiatives for the Philippine tech community and volunteers for DEVCON Philippines. She’s a marathoner, wall climber and Spartan racer. She loves to travel and dreams of building her own underground house. Happy 20th Anniversary Philippine Internet! COMPASS by Haifa Carina is a personal blog of Haifa where she writes about her life adventures as she completes her bucket list and shares the growth initiatives of the Philippine tech community. 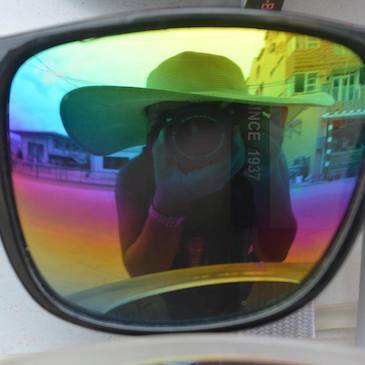 Cheers for a life full of crazy adventures! 3pm already? 😱 So fast.